The CT-X series will completely transform your idea of how a portable keyboard should sound. In reexamining our sound and hardware design processes, we‘ve achieved a level of sonic fidelity that will change the world‘s expectations of portable electronic keyboards. 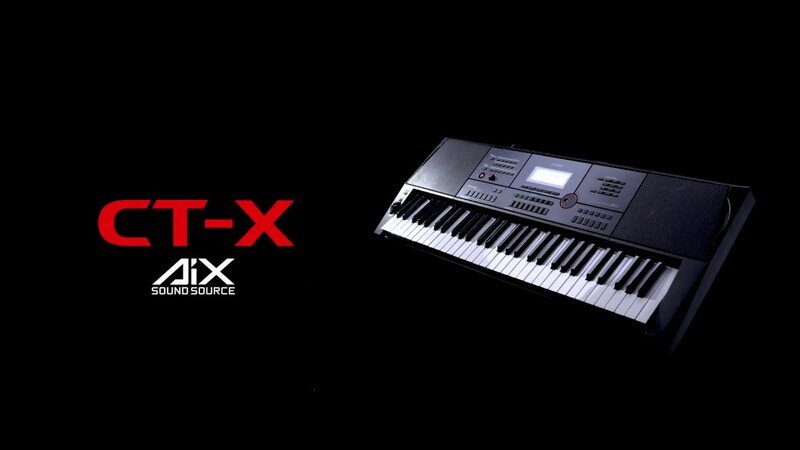 CT-X delivers an incredible playing experience for any level of musician. High-performance speakers provide clear, powerful sound. A newly-designed bass reflex enclosure delivers deep, rich bass (CT-X5000, CT-X3000). High-precision acoustic correction ensures clear, tight, authentic sound while suppressing excess resonance and maintaining full bass response. 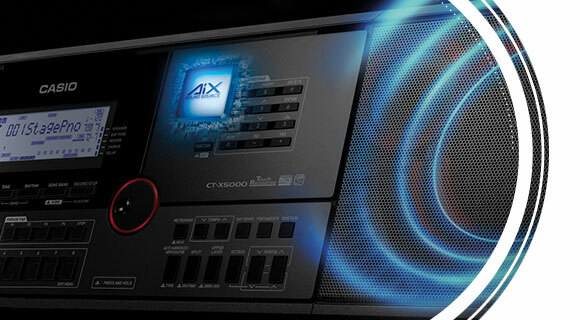 In this way the AiX Sound Source’s exceptional fidelity is highlighted by new amplifiers and speakers. Enjoy every subtle nuance! 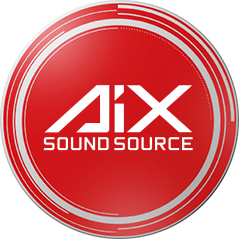 The new AiX Sound Source combines a cutting-edge processor‘s highperformance DSP effects and EQ with meticulously-sculpted instrument sounds, such as acoustic and electric pianos, guitars, drums and more. 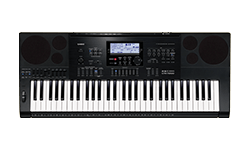 These sounds come to life with clarity and expression that is unparalleled in portable keyboards. 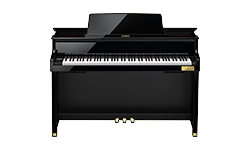 Enjoy the stunning pianos, vibrant strings, expressive drum sounds and much more. The 15W+15W high-output amplifier and newly designed bass reflex speakers deliver monstrous power. 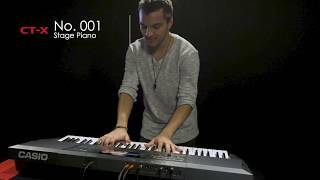 In addition to the highly polished instrument tones, 100 DSP effects and algorithms are available. The huge variety includes amplifier models, reverbs, delays, choruses, vintage pedal effects, and much more. Record up to 10 original songs with step recording and editing functions. 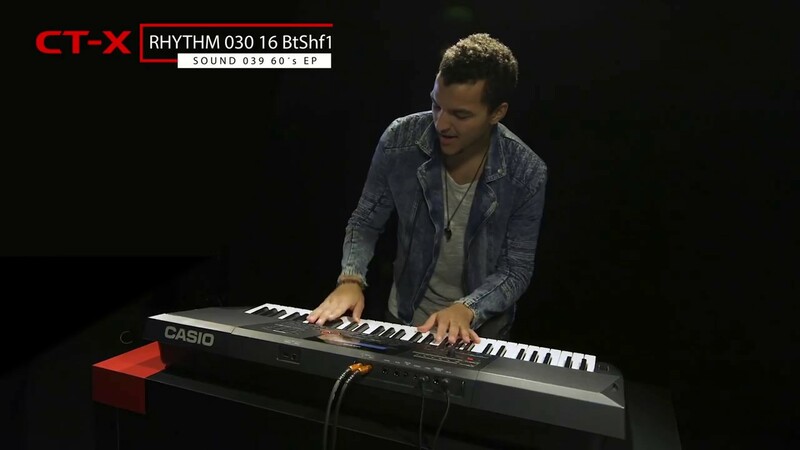 The updated built-in rhythms let you perform in a huge variety of musical genres. Record musical phrases, drum patterns, sound effects, or other patterns that you can recall instantly while playing. 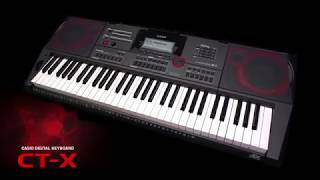 Store up to 128 registrations, which let you instantly recall tones, rhythms, delay, chorus, EQ and much more. A dedicated user area for storing your creations is available. 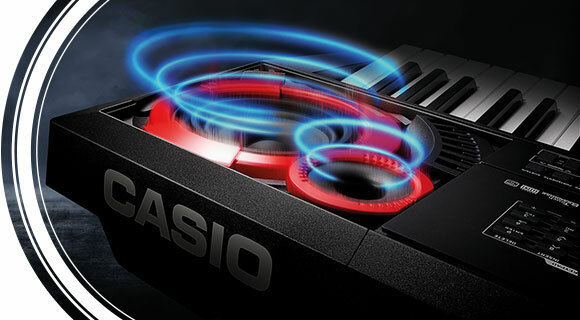 You can also use the free data management software from CASIO to exchange data between CT-X and a computer. Perfect at home, on stage or in the studio: Audio In/Out, sustain & assignable pedal jacks, USB device port and USB host ports are included.